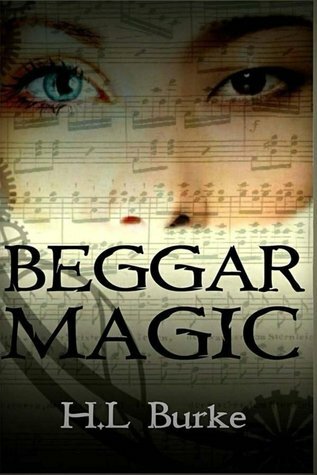 This will be the last Goodreads Giveaway for Beggar Magic before the release. Add the book to your Goodread's shelf and click the link below to pre order. Giveaway ends December 09, 2014.